Now that you're all settled in to your dorm room or apartment, don't forget the final touch- the mezuzah on your door. We'll make a housecall to put up your mezuzah and say the blessing with you. All we need from you is a $18 deposit which will be refunded to you when you return your mezuzah. 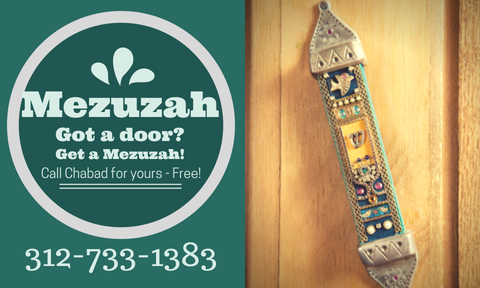 Email us to request your mezuzah today!